The 5 Ultimate High Performance Tools you can start today! 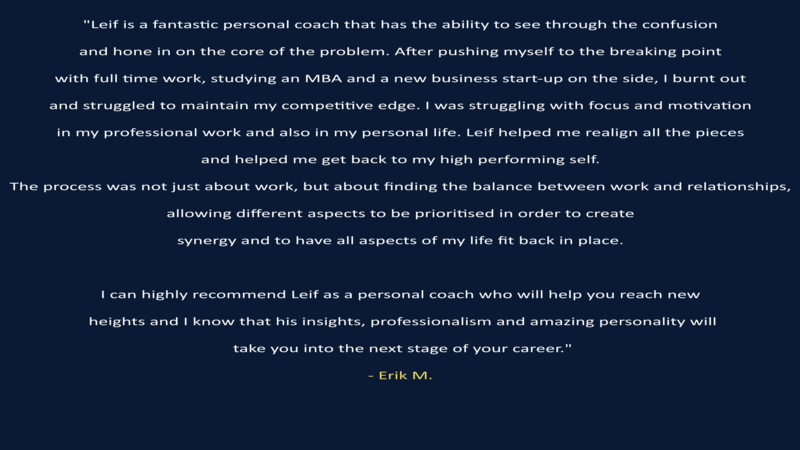 percortem was founded in 2018 in order to build a platform for coaching and recruiting services. Since, we have successfully placed both experienced workers and students in various companies around the world. 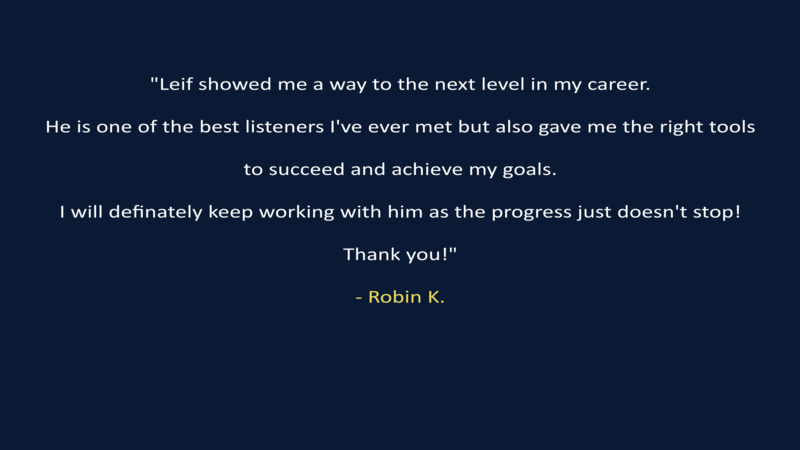 Combining recruiting services and client-tailored coaching gave us the advantage to succeed and allows for more satisfied employers and employees. 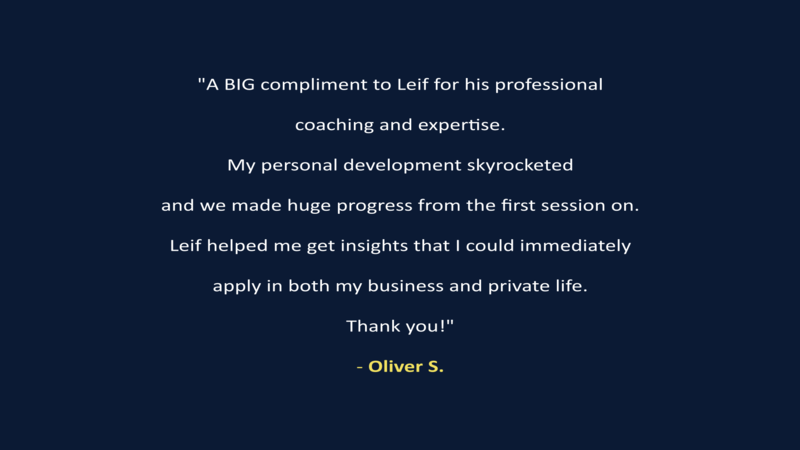 Sign up for updates on Leif's next events, interviews, coaching and training opportunities. Fill in your Name and Email below to get access to your free PDF and begin your life as a High Performer!